Quote Your Next Storage Building! Are you looking for an estimate on your future Storage Building Project? 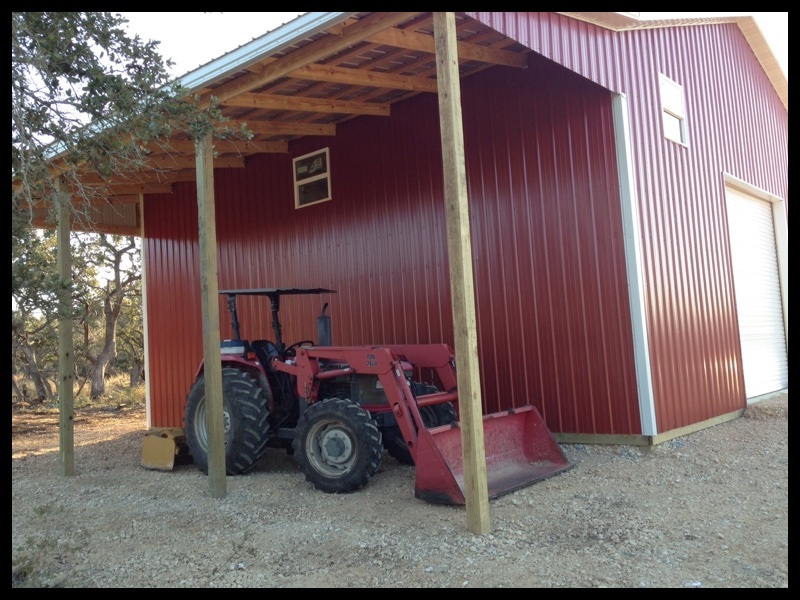 Country Wide builds custom storage buildings in a variety of styles to accommodate the many needs of personal and professional storage. The folks at Country Wide have combined their experience of years in the custom home industry with expertise in post frame (pole barn) and pre-engineered steel building construction to offer you, the customer, the very best of all worlds when it comes to designing and building your next project. Whether you need a building for your church, mechanic shop, a place to store your hay, a fully equipped equine facility or you want to build your dream home with the new “Barndominium” concept, CountryWide Barns is your one-stop-shop.